Accademia del Piacere under Fahmi Alquai and flamenco singer Arcángel present Baroque music of the Spanish colonial era in dialogue with the thrilling traditions of flamenco. Their programme of ‘Mestizo music’ celebrates the meetings of European, Amerindian and African musical ideas and traditions, giving birth to a brand new music style. 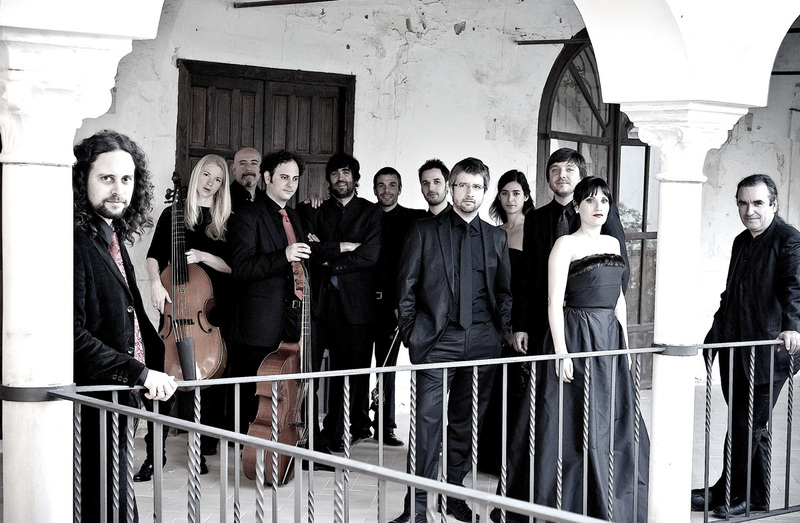 Accademia del Piacere is a group at the vanguard of Spanish early music and one of the leading ensembles of this kind in Europe. Founded by viola da gamba player Fahmi Alqhai and soprano Mariví Blasco in 2002, they have played on the most prestigious classical music stages in Europe and the world, from Berlin and Vienna to Madrid, Lisbon and Mexico. Their CDs have revealed new facets in classical music, from 17th-century Italy to improvisation in Spain in the 1600s, and French chamber music in the court of Louis XIV. Their recording Las idas y las vueltas: Músicas Mestizas (Comings and goings: Mestizo music), an incursion into the world of flamenco and its relationship with Baroque music, was a collaboration with flamenco vocalist Arcángel. 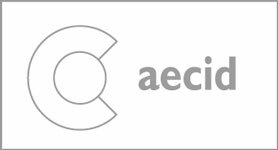 In 2016 Accademia won the GEMA Award (Spain) for the Best Baroque Ensemble.